Find out why your fast laps were fast! Have you ever wondered why your fastest laps were faster than the others? 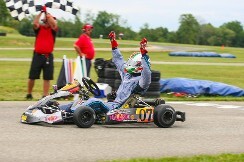 Or how changes to the car/kart impacted your performance in different corners. Did the change make you faster in certain corners and slower in others? Are there places where those final tenths of a second separating you and the leader could be made up? Using sensors like MPH, RPM, and lateral / longitudinal accelerometer sensors paired with GPS and track mapping, we can help you find just where those tenths lie. We can use your existing system (or install ours) to collect the data, analyze your practice and/or qualifying sessions, debrief the driver, download and analyze the data from that session, provide fastest lap overlays, and make you faster for the race! Find your system! We have worked with them all! Contact us for availiblity on dates that are not listed above. 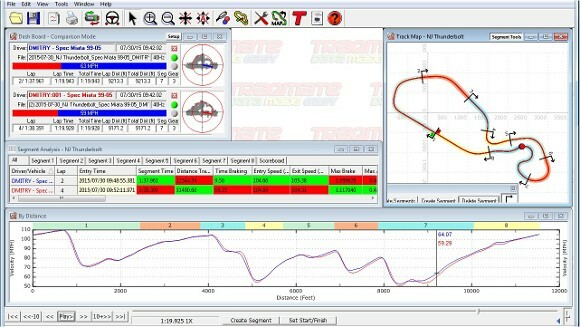 Aim / MyChron Race Studio Analysis, Traqmate/TraqStudio, CDS, Alfano, Racepak, AMDAS and more! 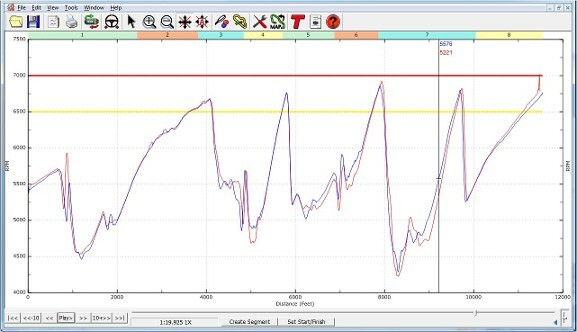 Overlaying test data has the potential to lower your lap times. Our data experts will look through every lap to find the hidden time that separates you from the front-runners. 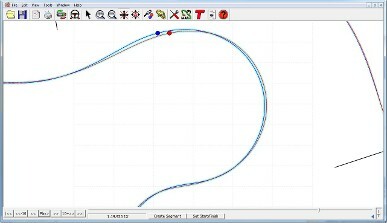 Utilizing data for line visualizations is used throughout our analysis process. 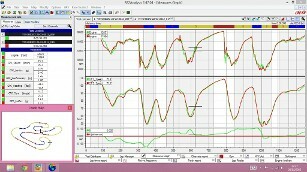 Evaluating RPM data can be used to analyze engine performance. 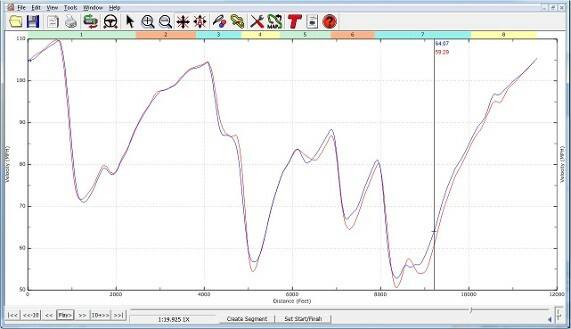 Gearing, shift time, and engine acceleration curves are commonly looked at to improve the vehicle's performance as well as reduce the potential wear on your equipment. 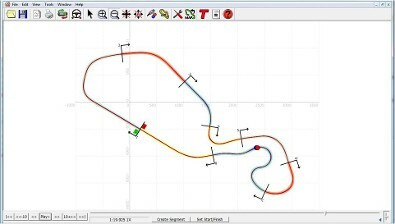 Using GPS and accelerometer data, our experts will determine the driving line that allows for the fastest lap times. We will also improve your driving performance by establishing brake/acceleration points that the driver can use in their next session. Our new Advantage Motorsports Data Analysis Interchangeable Box is now in use. 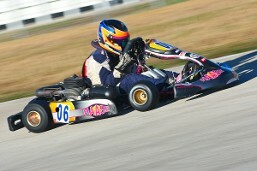 This configuration will be used to collect and analyze data on our customers karts. 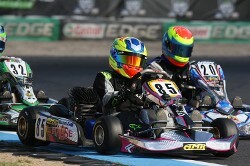 This powerful system can be installed on any kart while still providing accurate data collection.